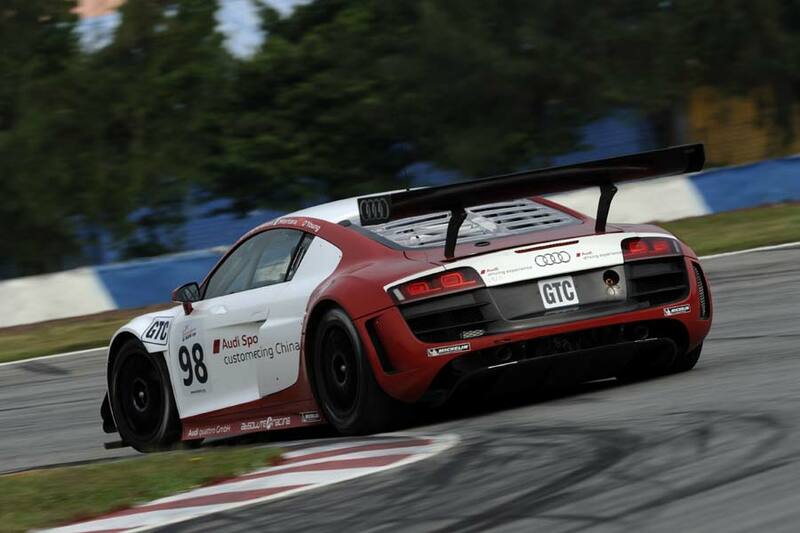 Starting from 2012, Audi is launching the world’s first one make series for its R8 LMS race car, the Audi R8 LMS Cup, in China. 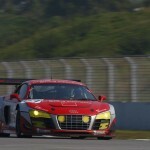 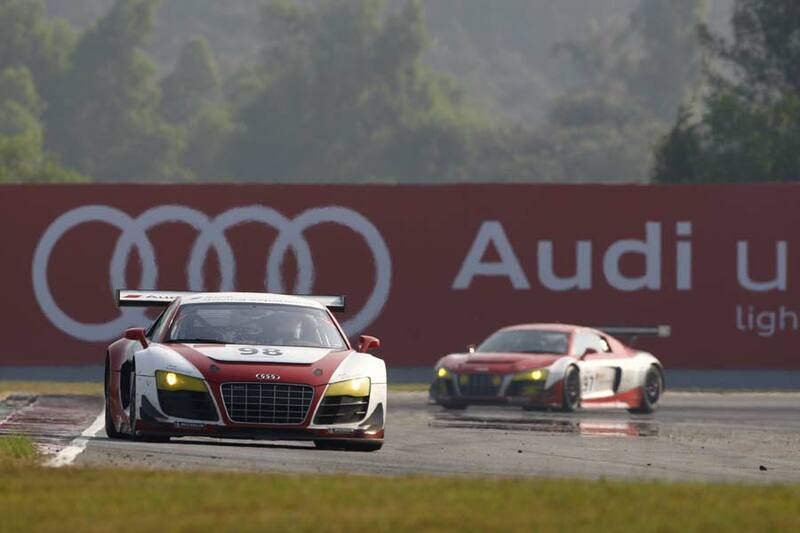 Audi Sport customer racing China will be responsible for organizing all aspects of the championship, which will see a grid of sixteen cars compete at five race events, taking place as such circuits as Shanghai and Zhuhai. 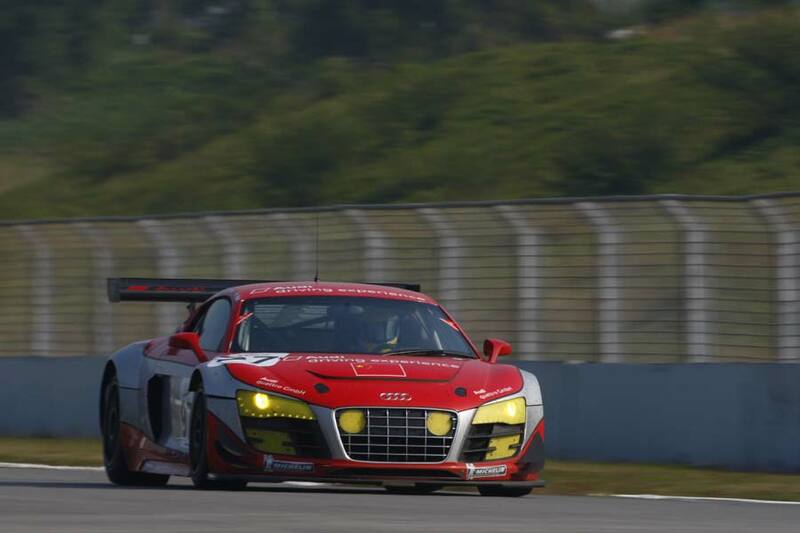 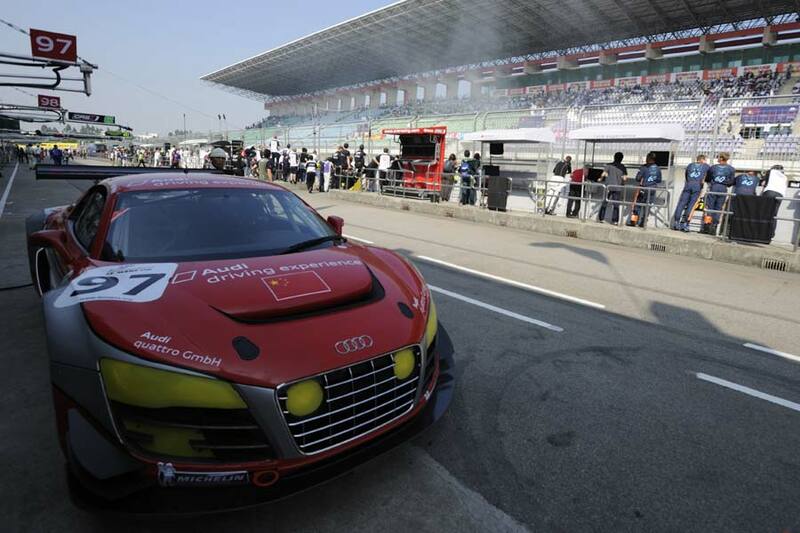 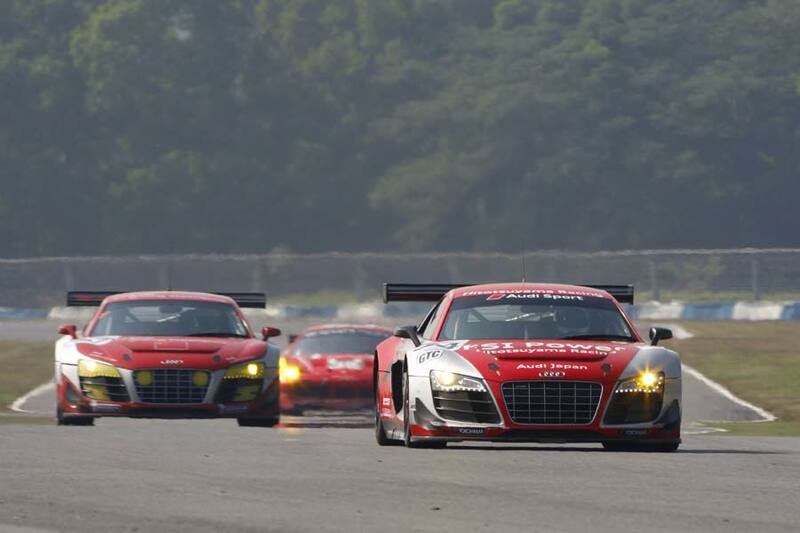 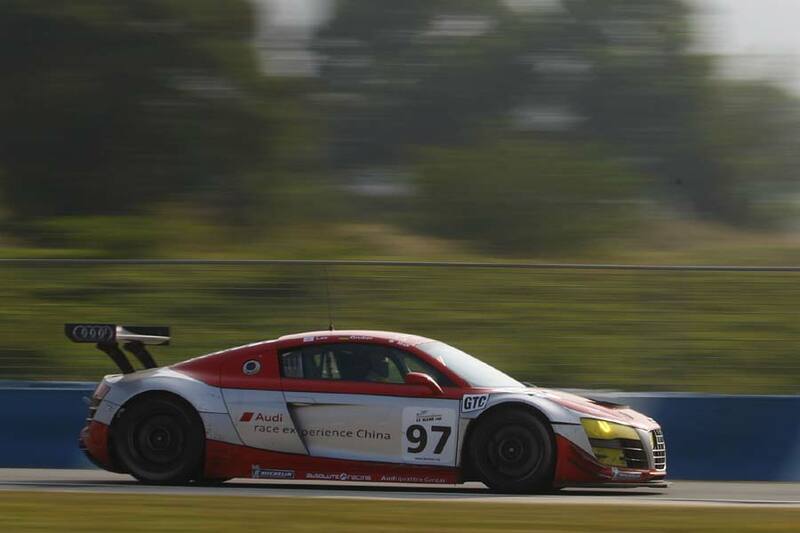 “The Audi R8 LMS Cup puts our motorsport activities in China on a permanent basis. 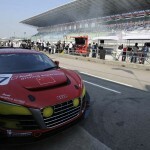 Audi was a pioneer in the premium vehicle market in China. 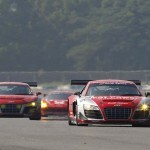 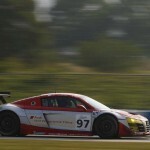 Now we want to give motor racing in this country a similar impulse,” said Audi Sport’s Rene Koneberg. 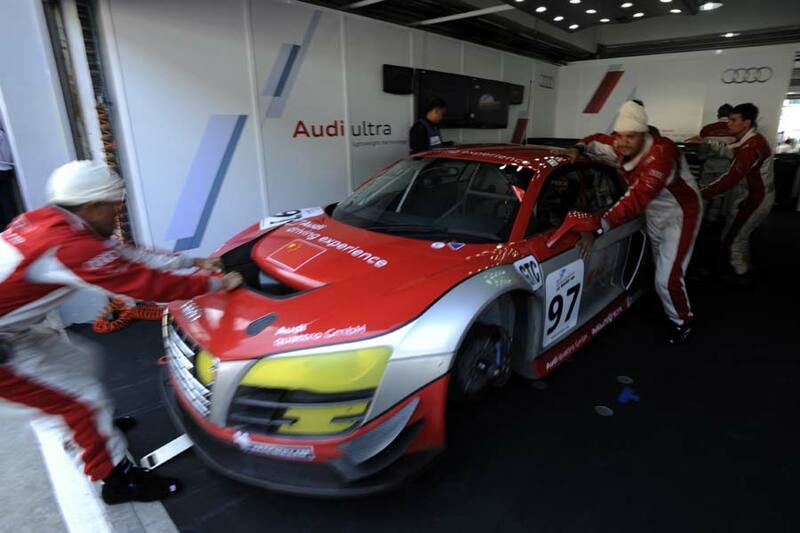 Audi race experience China’s package includes everything from license training and a ready-to-run 411 kW (560 hp) R8 LMS GT3 race car through to the invaluable organizational structure needed to be competitive.